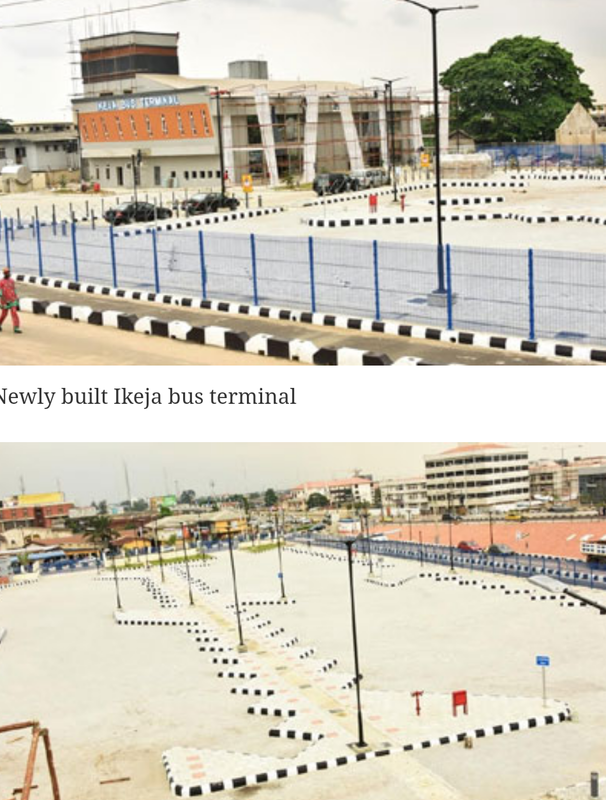 In an atmosphere to transform the state transportation sector, the governor of lagos state Akinwunmi Ambode, Lagos state governor, embarked on numerous road projects which the newly built Ikeja Bus Terminal turns one amongst the rest. The project, which is Mostly Don completion, was conceived by the present administration to change the face of transportation system in Lagos State. This is in line with the determination of Governor Ambode’s administration to turn the State into a Smart City, especially by transiting from garages to terminals. 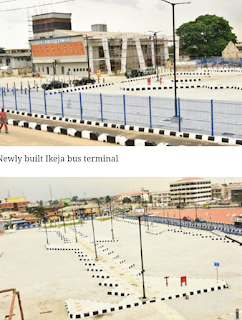 It is said that about nine million people interact with garages in Lagos daily and the intention of government is to capitalize on such huge traffic by ensuring the Ikeja Bus Terminal and others are completed on time as part of the Bus Reform Initiative, which is billed to take off before the end of the year.